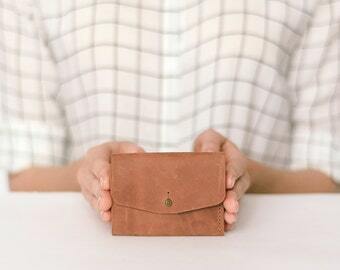 Light brown leather bracelet is made of high-quality leather. 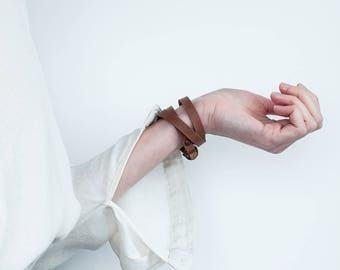 Simple brown leather bracelet wrapped around the wrist and fastens with accurate and reliable fastener. This brown leather bracelet is very beautiful and elegant. 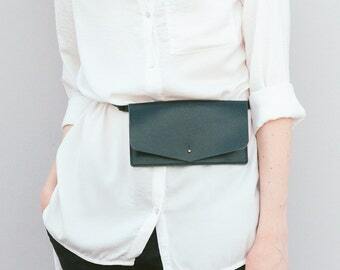 The minimalist design of bown leather bracelet fill any look!